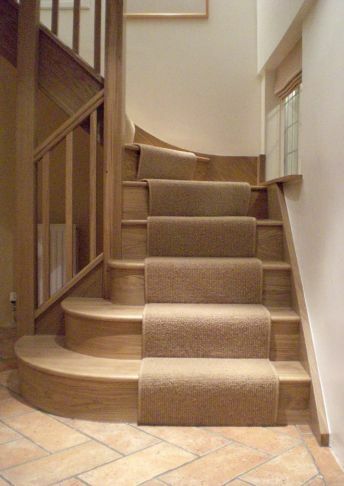 Why choose One Step Joinery? 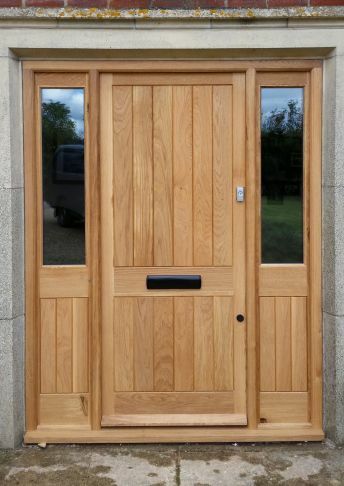 Experience: Established in 1996, One Step Joinery has manufactured bespoke joinery for builders and private customers within a thirty-mile radius of Swindon, Wiltshire for over 20 years. Timber options - Our range of softwood and hardwood timber includes a variety of colours and finishes, including oak, pine and ash, and we only use trusted, established suppliers. 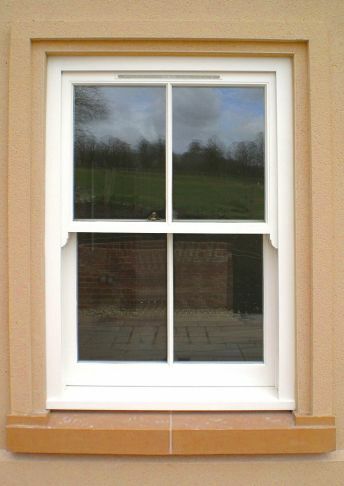 Product range - We manufacture stairs, doors, windows, conservatories, orangeries, roof lights, and porches; as well as machine wood skirting, architrave and other mouldings. Listed buildings - You can trust our considerable experience in manufacturing joinery for listed buildings. We work with local authorities to meet regulatory specifications to traditional standards.